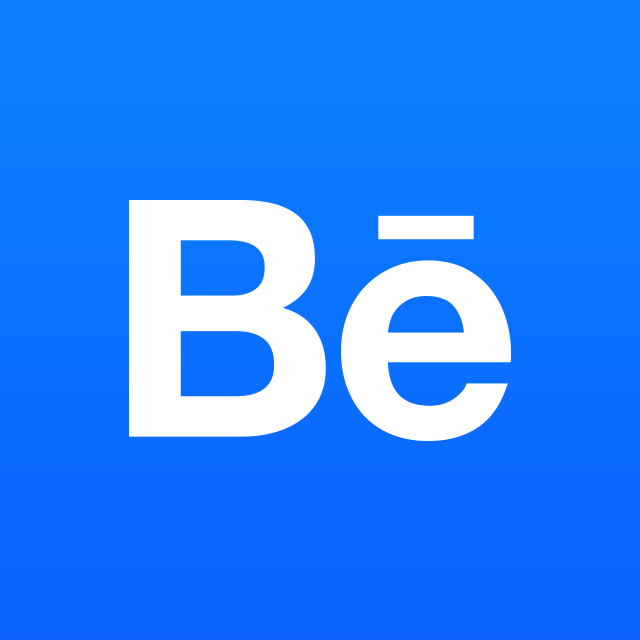 As we’ve transitioned our Behance logins to Adobe ID's, there have been some rare instances where previously verified Behance accounts have been marked as unverified and therefore marking once publicly viewable projects as private. As an unverified member, you’ll also have limited access to inbox, commenting, and other Behance features. The reason for this is that the Adobe ID your older Behance account has been linked to is unverified, but this can be verified in a few steps! 1) To correct this, please verify your email address by visiting your Adobe ID settings and having another verification email sent to you. 2) Now that you're verified, you can adjust the privacy settings on any of your Behance projects that were made private due to your unverified status. Mark the projects as public by editing the project, clicking Settings above the project editor, clicking the Display tab, and then turning Behance visibility to "Everyone." If you’re still having difficulty, you can submit a help ticket here.